Early in that day Mick Jagger had said he really wanted to be a journalist but instead he had to settle for writing another chapter of rock and roll history. By the time the TV audience tuned in the band were midway through a historic set with Keith Richards and Ronnie Wood outdoing Mick in the funky dance stakes on a superbly competent Miss You. In the end it was a walk in a very crowded, very large park for the seasoned grandfathers of rock . 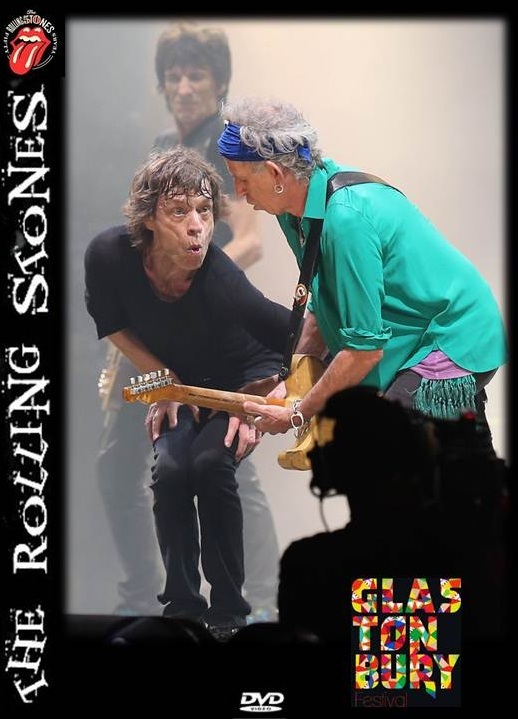 The Stones had obviously pulled out the stops with guitar genius Mick Taylor returning to help the band revisit their glory days. The much trumpeted arrival of the legends on the field of dreams did not disappoint . 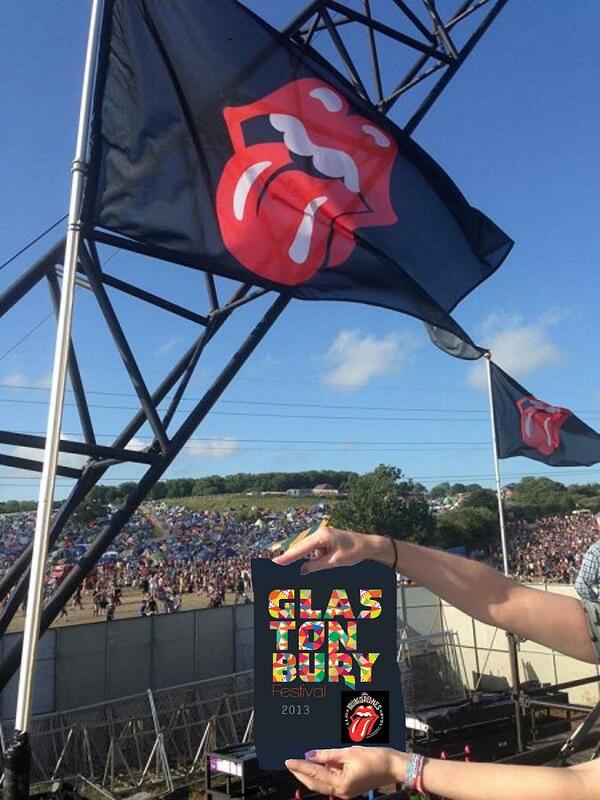 The astonishing thing was that just few minutes Mick Jagger and his band put so much of what had gone before at Glastonbury in the shade.